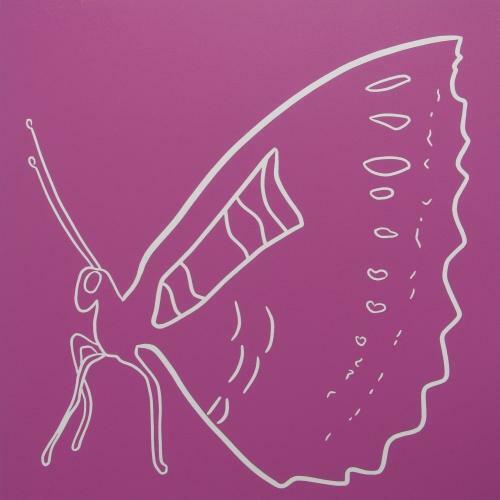 Artworks by Jane Bristowe include Limited Edition Linocuts, Screenprints, Etchings and Pastels. These Limited Edition Linocuts are original prints. Each linocut 30cm x 30cm is £195. Handprinted on paper size 55.5cm x 45.5cm. 300gsm Somerset Satin, mould made from 100% cotton to high archival standards. 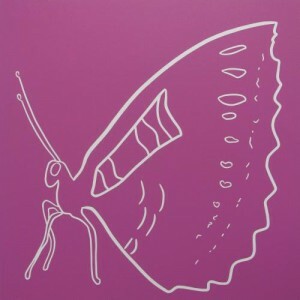 Please Contact Jane if you are interested in buying her linocuts.